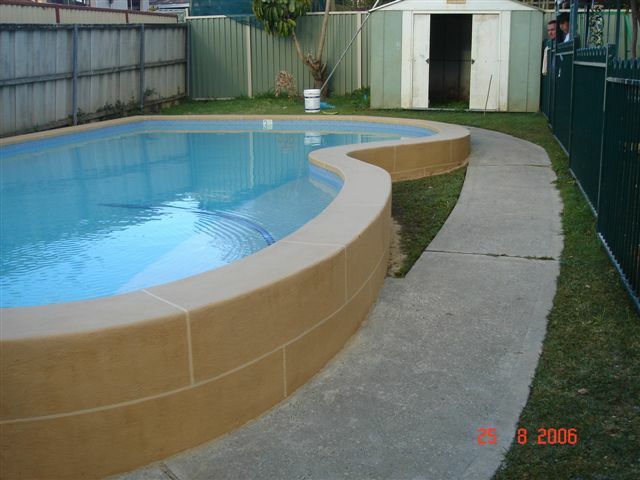 Some times it will be best to have you pool sand blasted by a contractor. This will remove the old paint (most of it) in one go and generally leave it almost ready to paint. For Chlorinated Rubber it’s probably the best way to get it off. 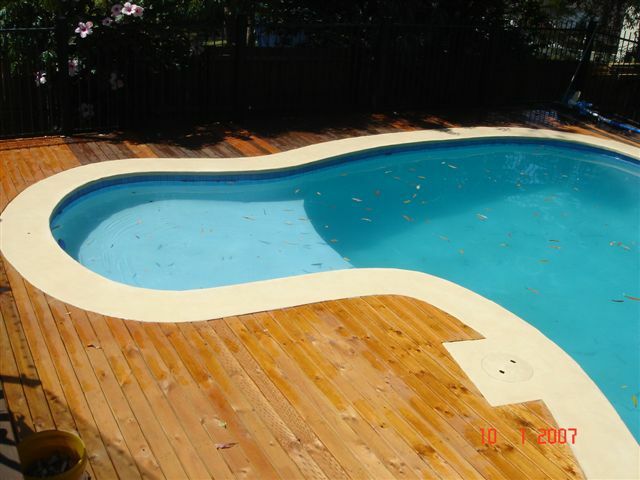 Also can prepare an epoxy coated pool quickly as well. The sand blaster may clean up his mess, ask before you accept the quote. Costs very from location to location, however seem to range from $600 – 1500. You may need to do some prep work near tiles and outlets, as sandblaster can not go right up to them. When considering how much Epotec to use, note how rough surface is and allow a coverage rate of about 15 Sq M/ pack for first coat and probably 17 sq M per pack for second coat.